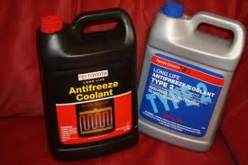 Things you should know: These special formulated coolants do not work well with other coolants, which means topping off with just any coolant is a definate no no. Having the correct mixture with the right type of water is critical tap water contains chlorine and chloride both are corrosive to aluminum. Long-life coolants should only be mixed with distilled or even better de-ionized water @ a 50/50 mix. These coolants over time will degrade and unlike the coolants of the past doing a visual check of the coolant typically revealed its condition. This does not tell the whole story with today’s long life coolants, in fact these coolants may look perfectly fine even with as many miles 60,000 miles! 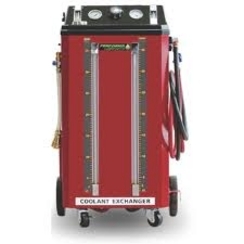 Today's long life coolants must be tested by a competent technician to ensure it has the correct corrosion inhibitors, corrosion can develop as air enters the system due in part to a weak radiator cap, leaking hose etc... 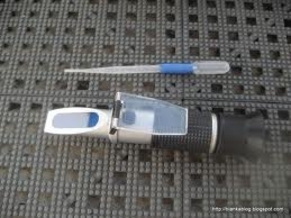 Testing ph. 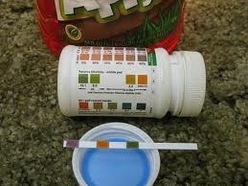 balance for acidity is one way; this is done with test strips. 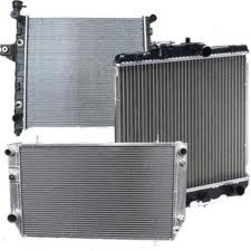 The radiator s life is a direct reflection on how well the cooling system has been maintained. Chances are if the radiator ever needs to be replaced because of leakage corrosion etc… The rest of the cooling system isn’t far behind. 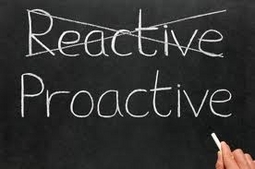 Our goal is to save you time money and stress by using better methods by being proactive when it comes to your vehicles maintenance.